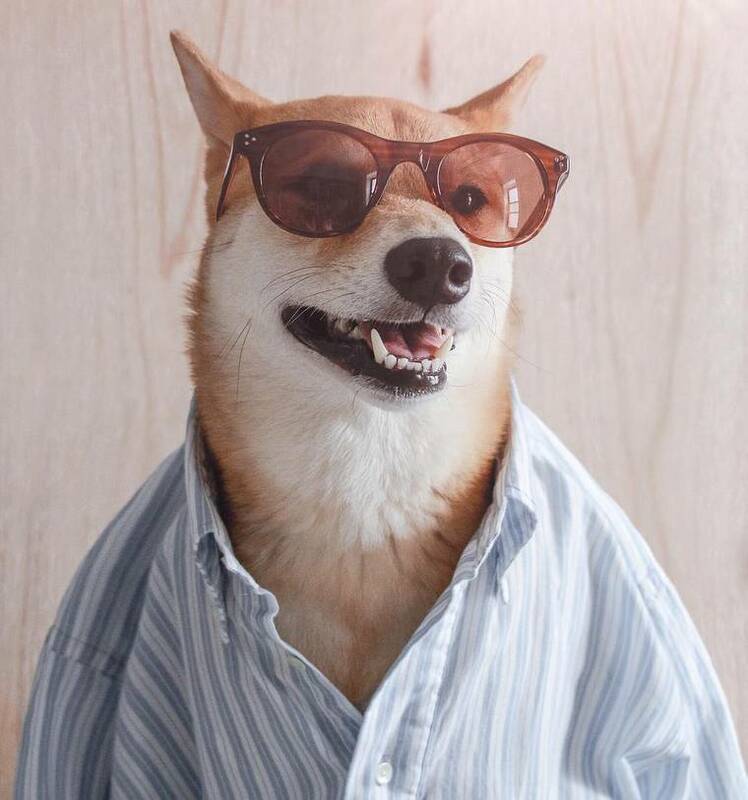 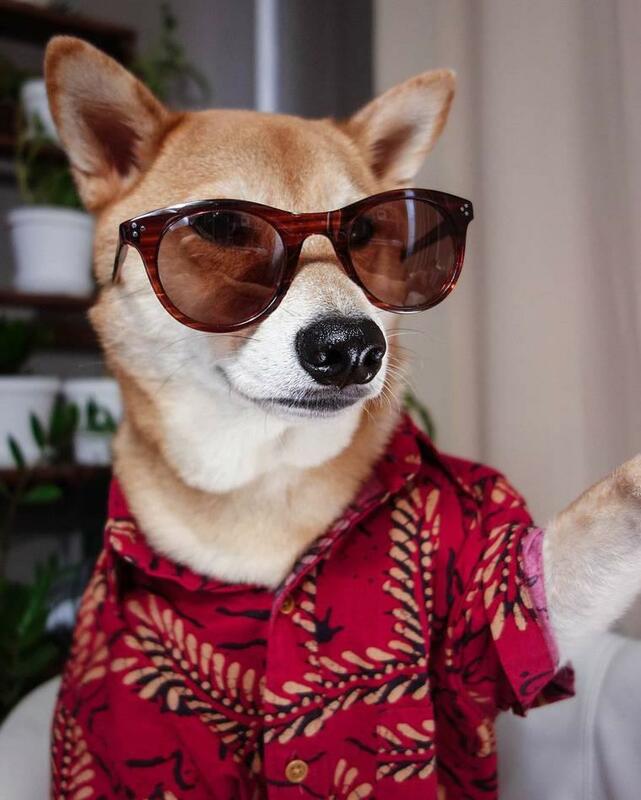 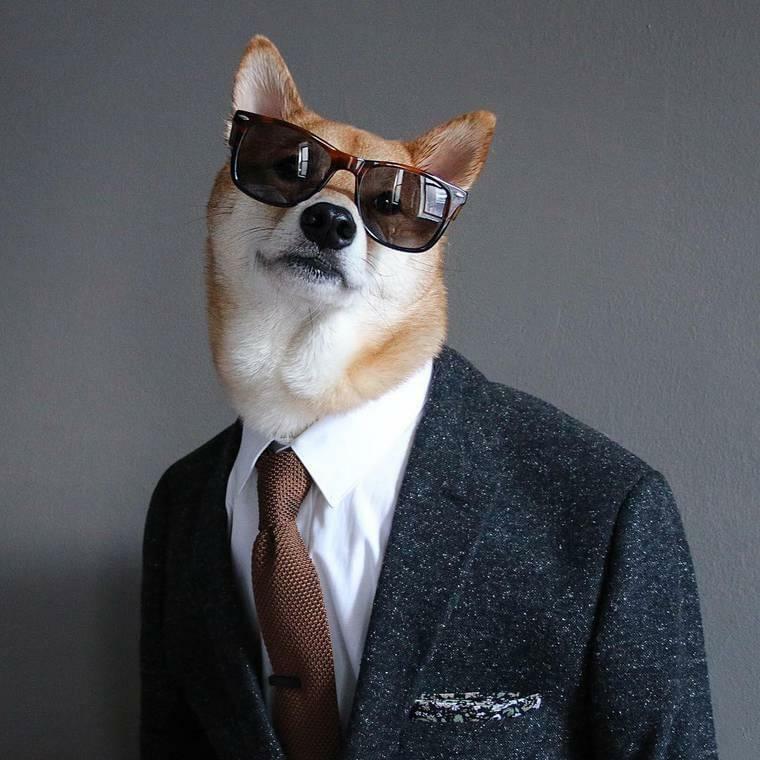 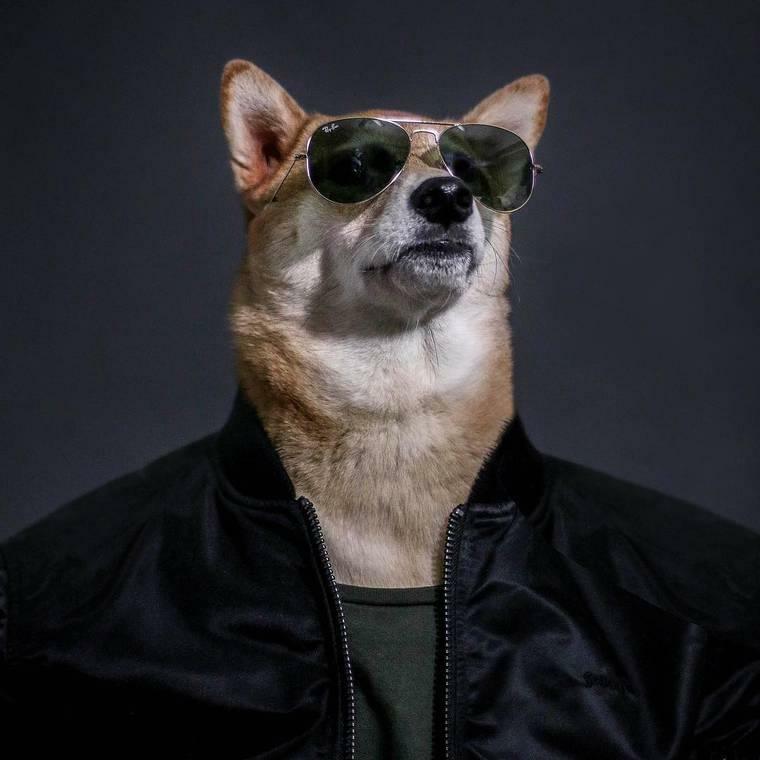 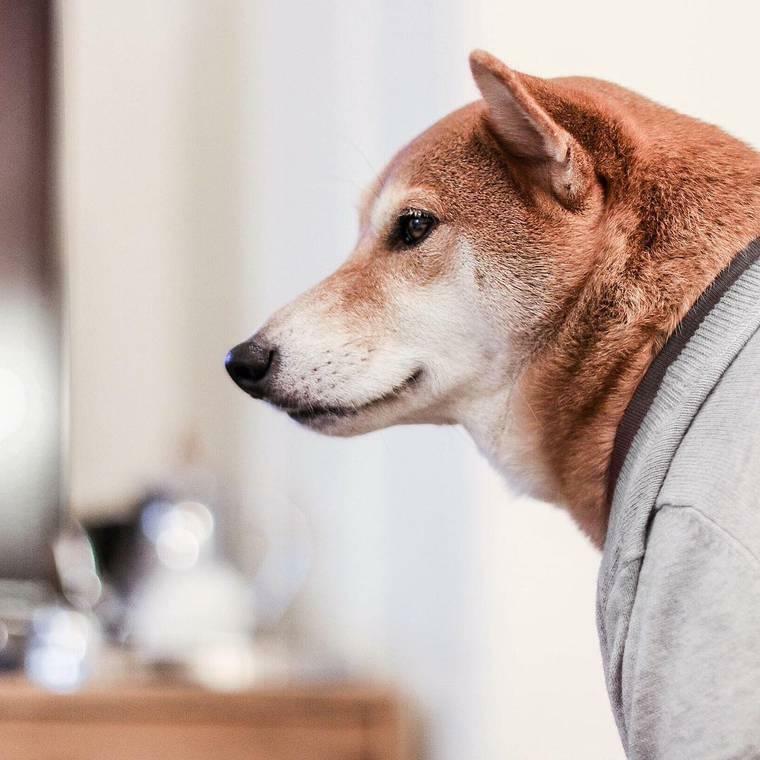 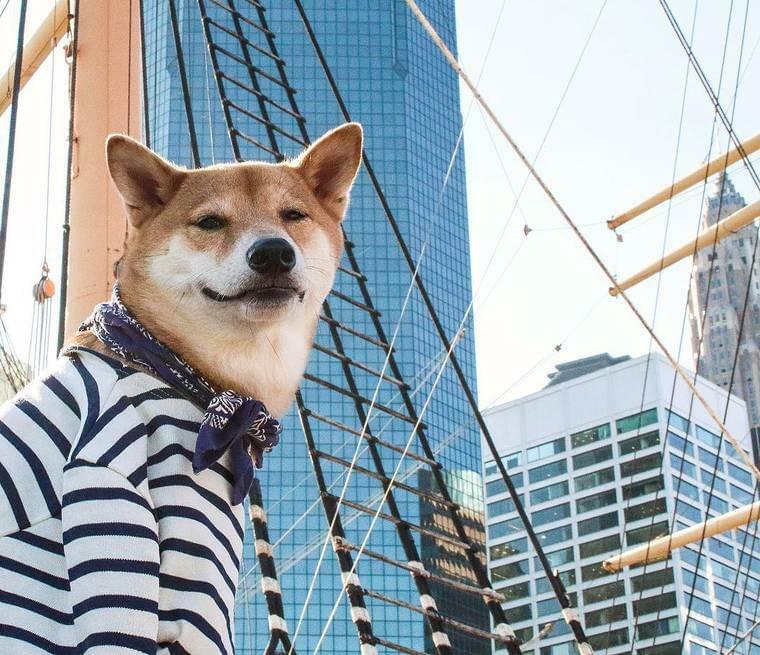 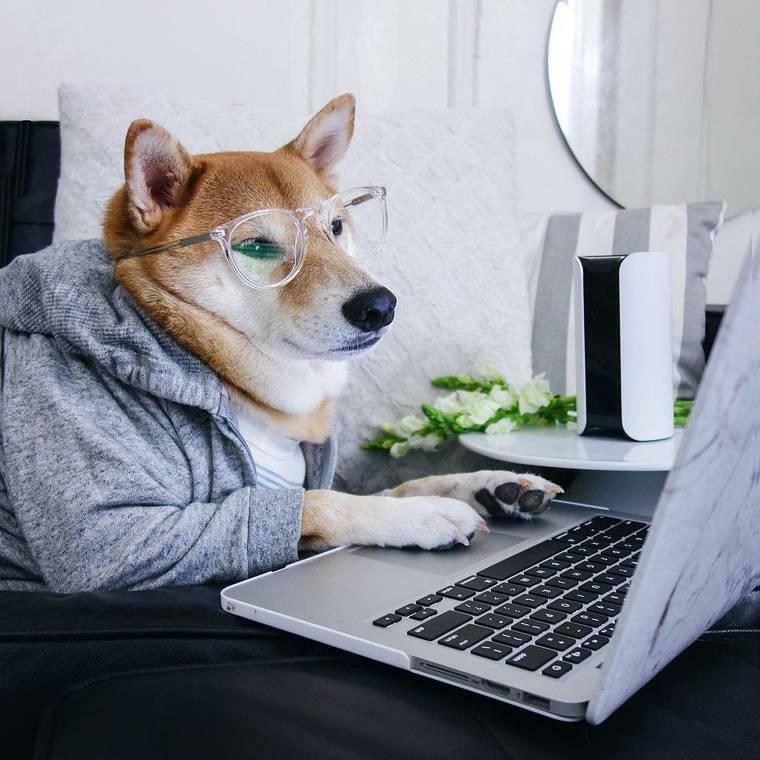 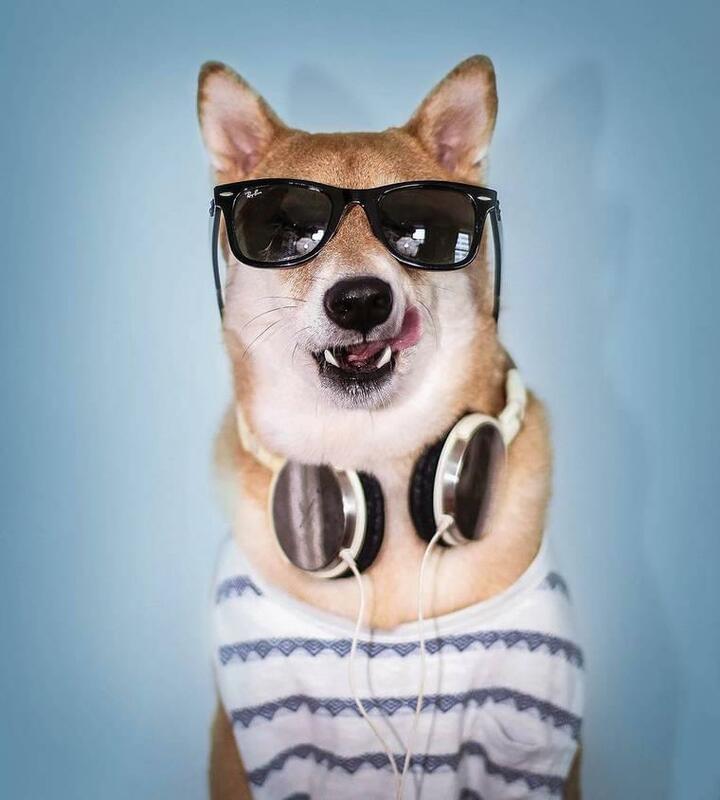 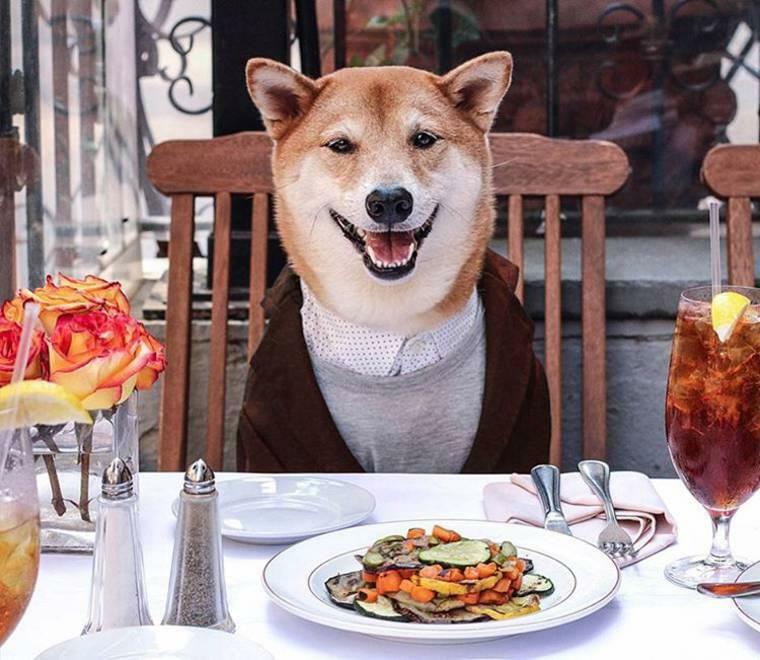 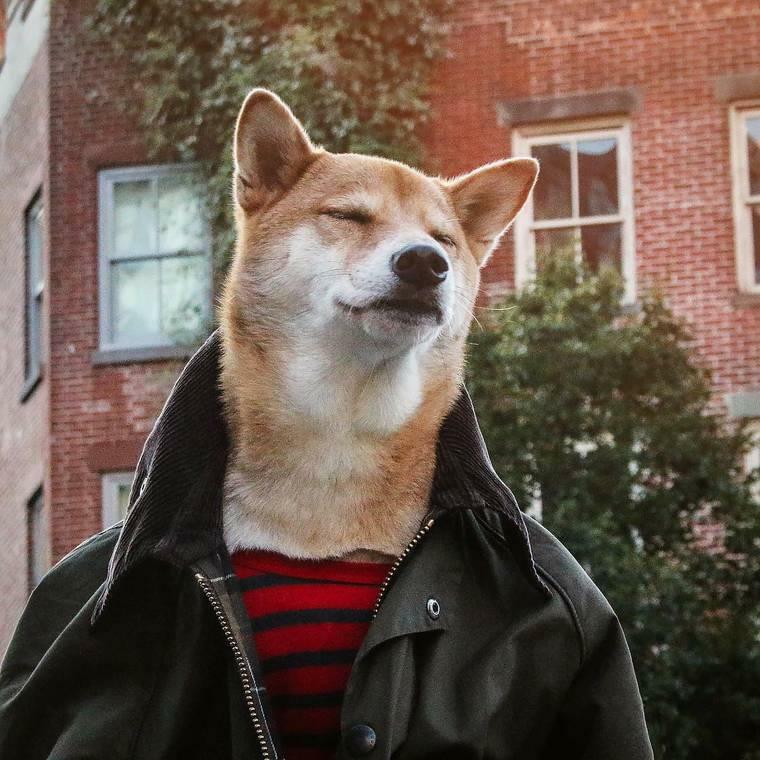 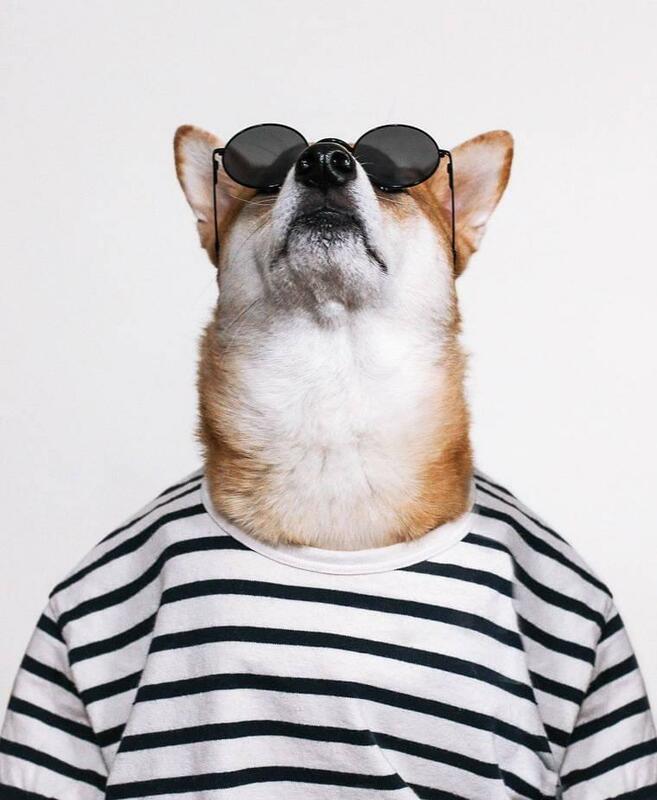 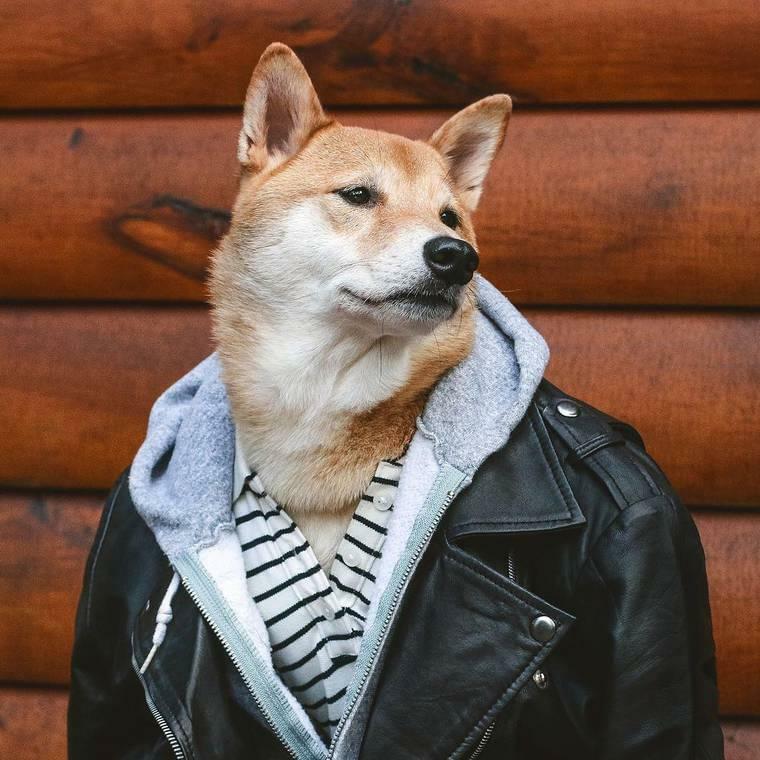 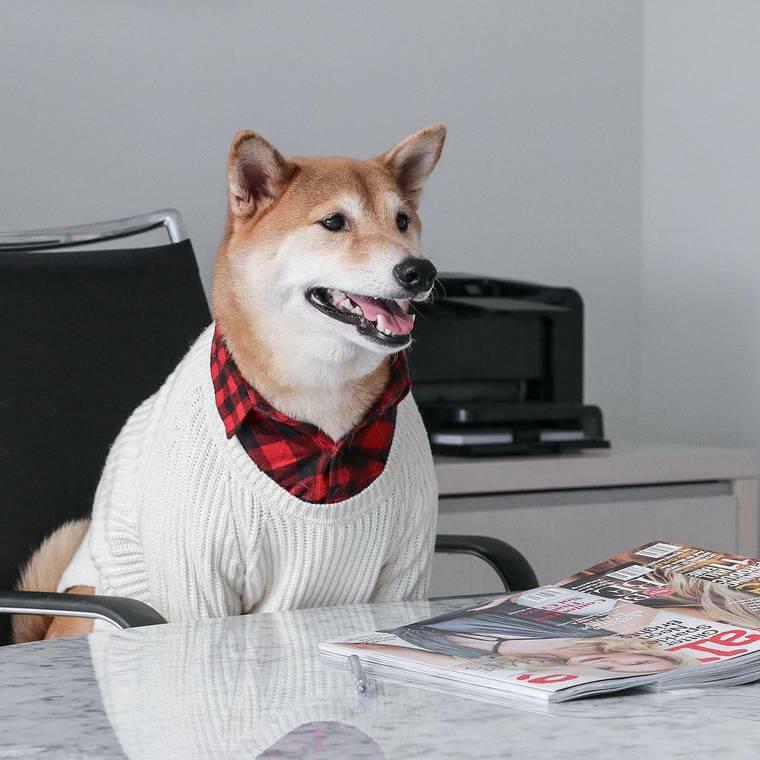 Here is Bodhi, an adorable Shiba Inu who has definitely more style than you, but also more followers. 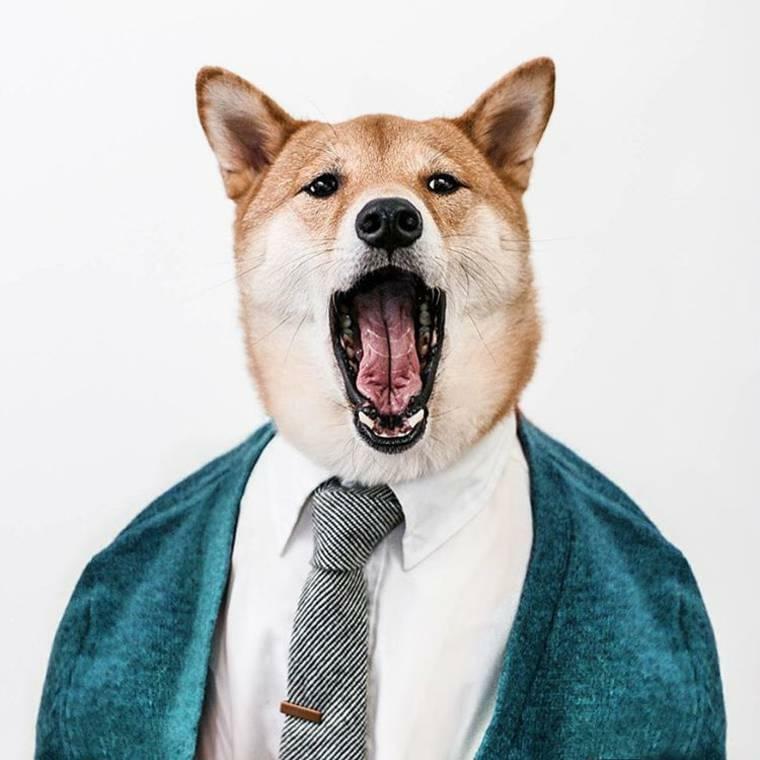 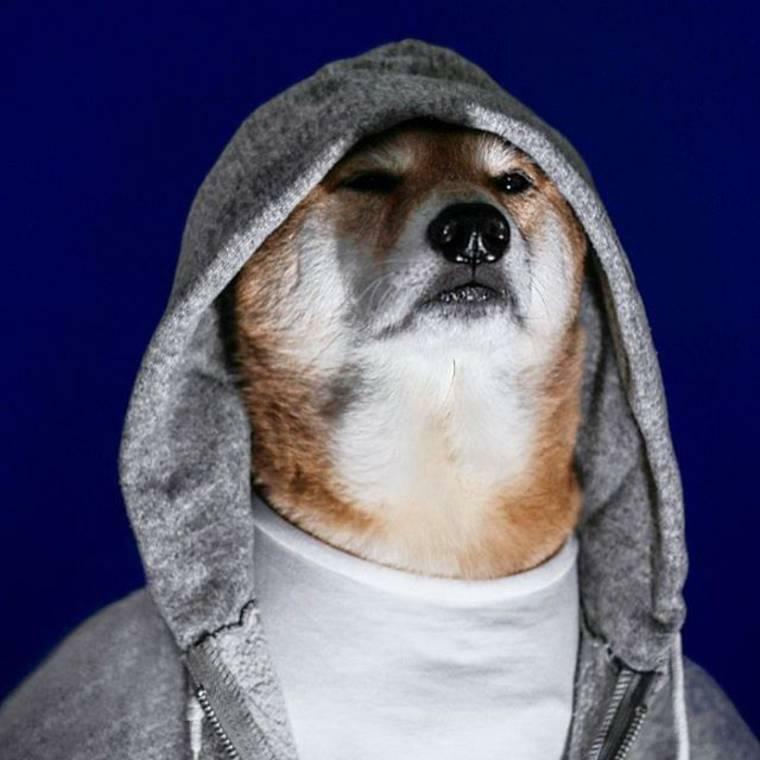 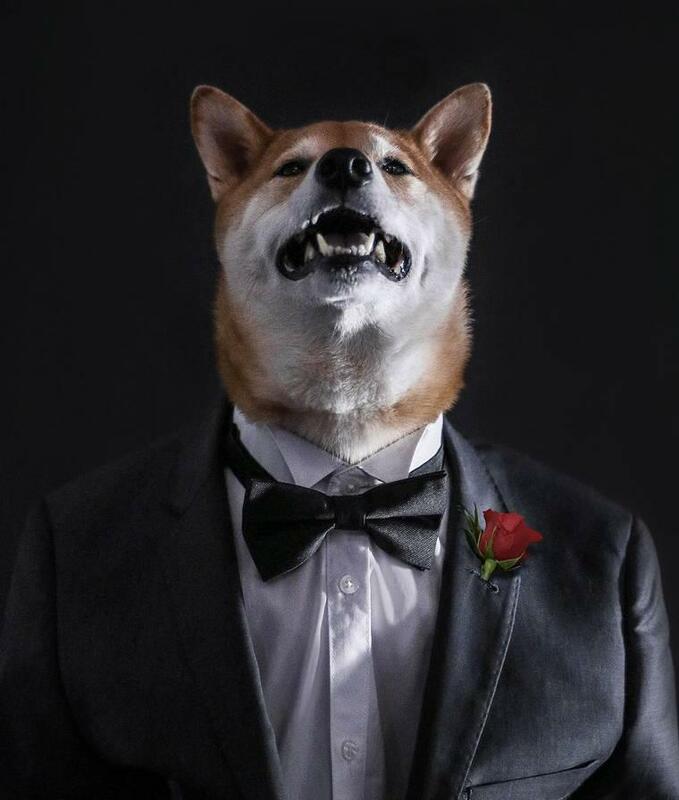 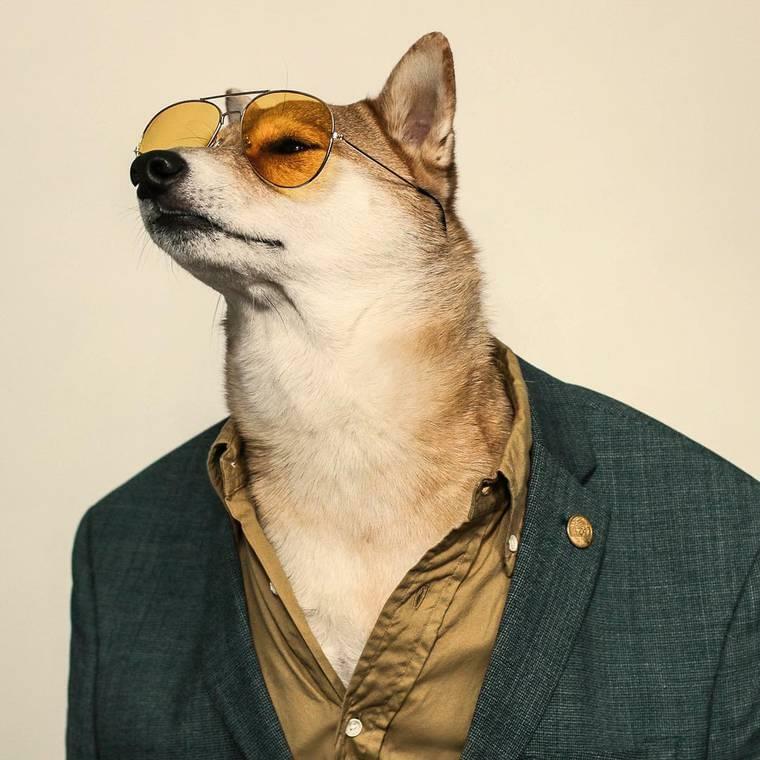 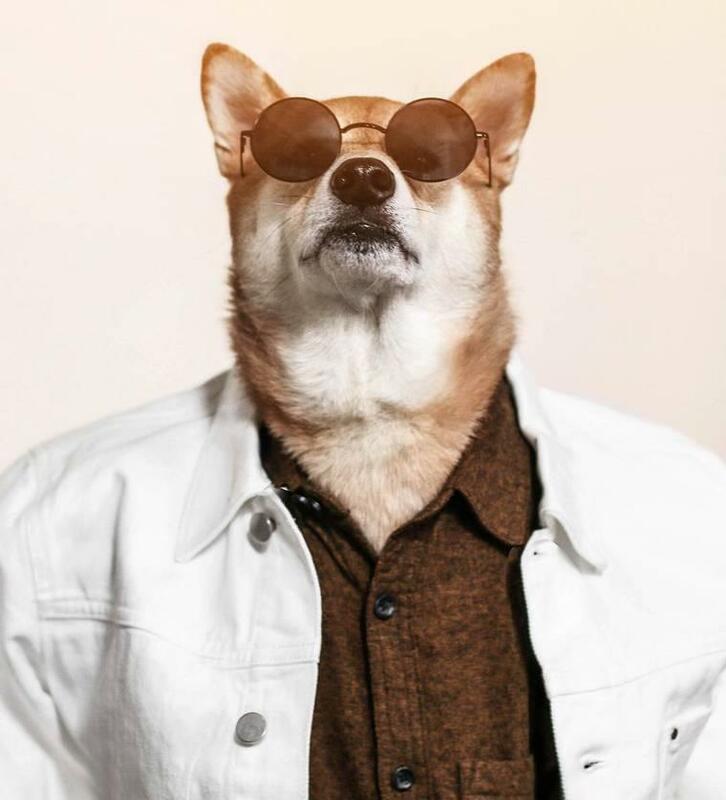 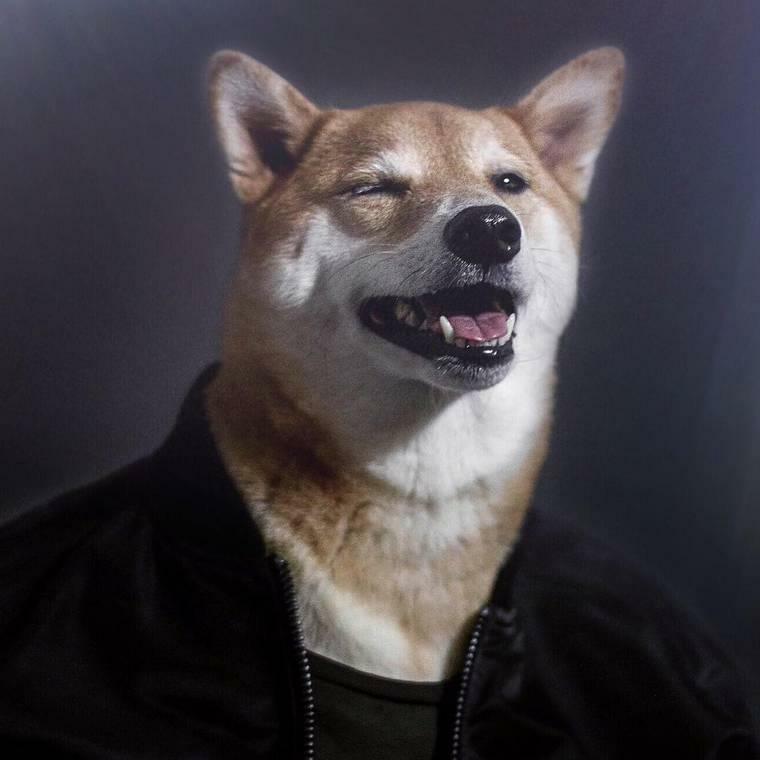 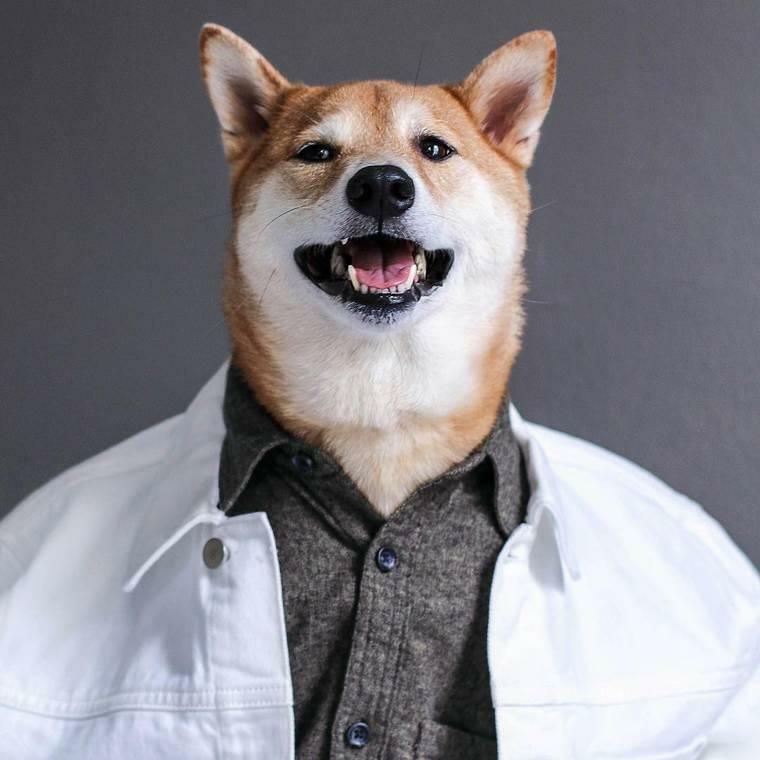 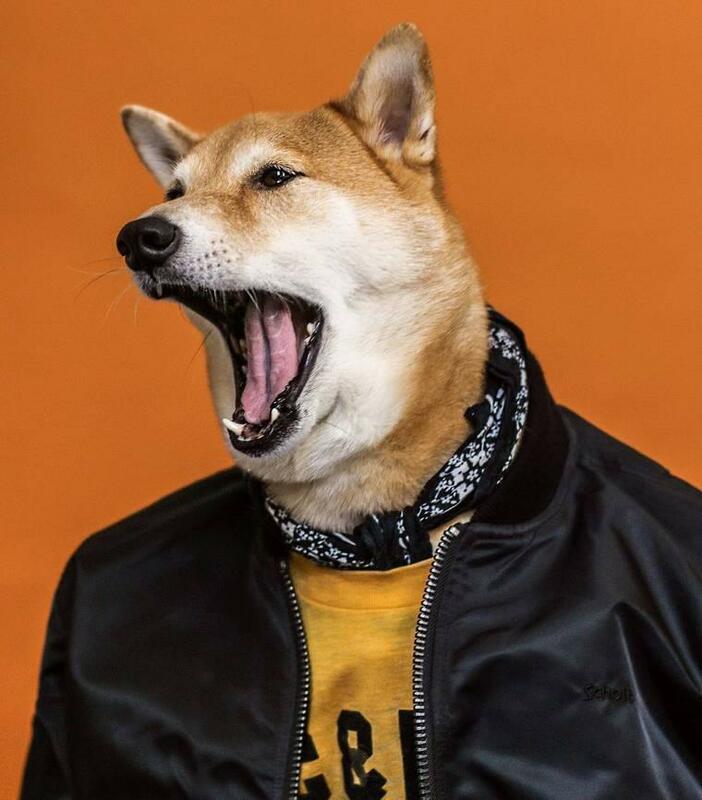 It was declared the most stylish dog in the world by his owner Yena Kim, a designer and photographer with whom it creates since 2013 the Menswear Dog project, featuring Bodhi in portraits including all the codes of male fashion photography. 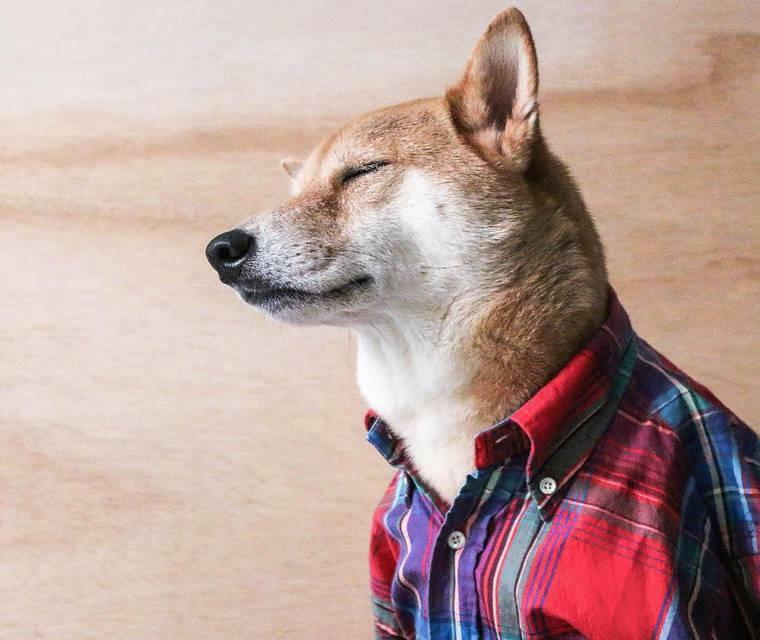 An incredibly popular project to follow on Instagram.